The party never stops in Las Vegas! Instead of sticking to the Strip the whole trip, it’s time you experienced all that Fremont East has to offer. 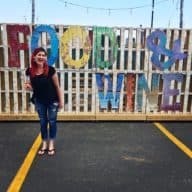 This 48 Hour Foodie Guide: Fremont Street is how you can eat and drink your way through my favorite part of Las Vegas! I’ve been to Las Vegas more times than I can count, but it was only in the past year that I discovered one of my favorite areas in the city – Fremont Street. 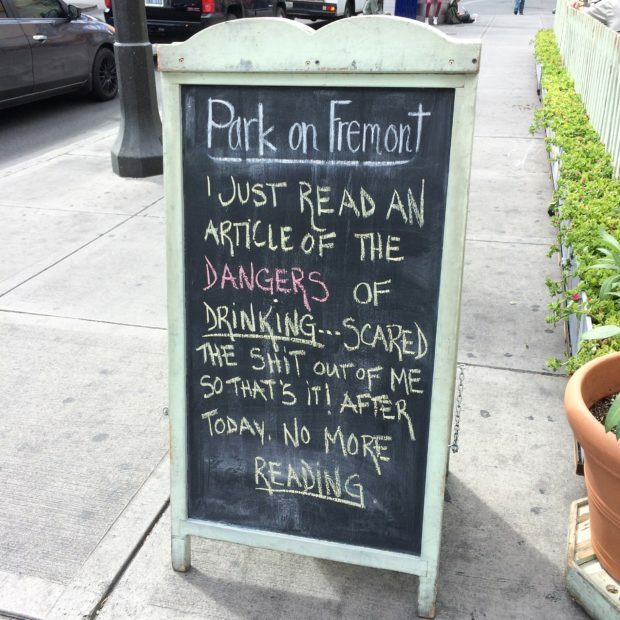 Now I am not talking about the Fremont Street Experience (well not completely). I am talking about just east of that are, where the giant covering ends and the true Fremont experience can begin. I remember walking this street with my BFF blog buddy Susannah for the first time and just being swept away by all the variety of food and shops in the area. There’s a little bit of a hipster/indie feel to these couple of blocks and a whole lot of deliciousness that awaits you. As you transition from the covered casinos and wide sidewalks into Fremont East, you’ll notice the crazy all-consuming Las Vegas vibe is diminished, but you still see a peppering of neon all around you. This neon is the old school neon that I completely nerd out over (more details about that below!). The history of Las Vegas still lives in this street and at the same time, a new part is growing rapidly all around it. Honestly, the last time I was in Las Vegas, I spent most of my time in this area with the Man. I think it’s truly a hidden gem within Las Vegas that gives you a much more grounded peek into the real Las Vegas! 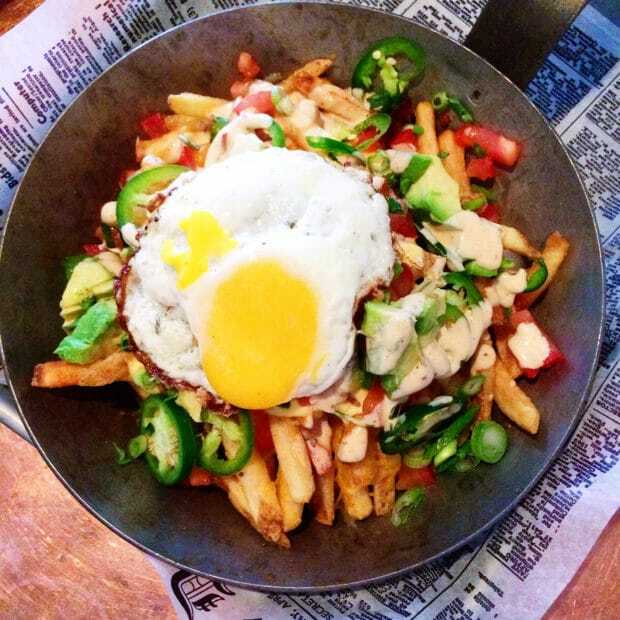 La Comida – I crave Mexican food all day, every day, and I tend to find it hard to get reasonably priced Mexican on the Strip. 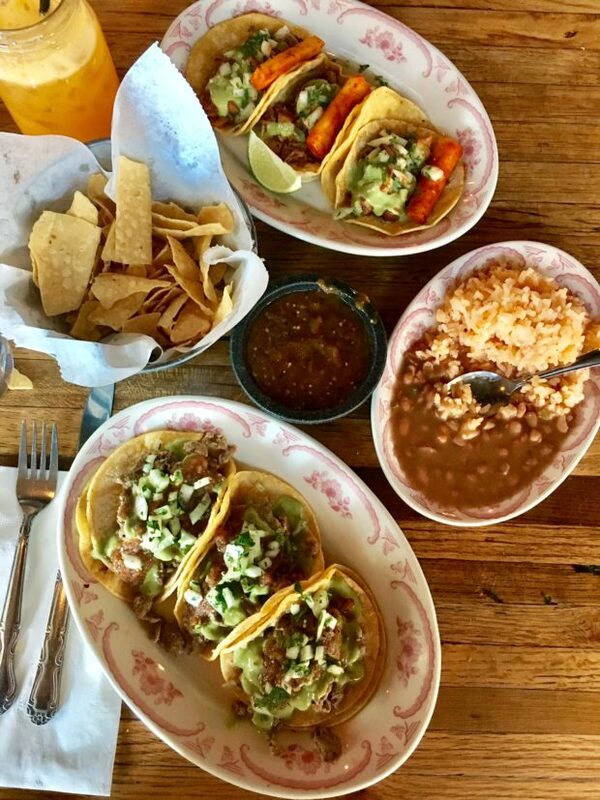 This authentic Mexican spot has the best dang tacos and margaritas. The carnitas tacos has my mouth watering and the sweet and tart tamarind margarita brought me right back to Mexico. I highly recommend heading there for dinner or happy hour, and especially for brunch if you partied just a wee bit too hard the night before (hey, we are still talking about Vegas after all!). Evel Pie – An Evel Knievel themed pizza place with great beer prices and pizza slices that are basically the size of your head. 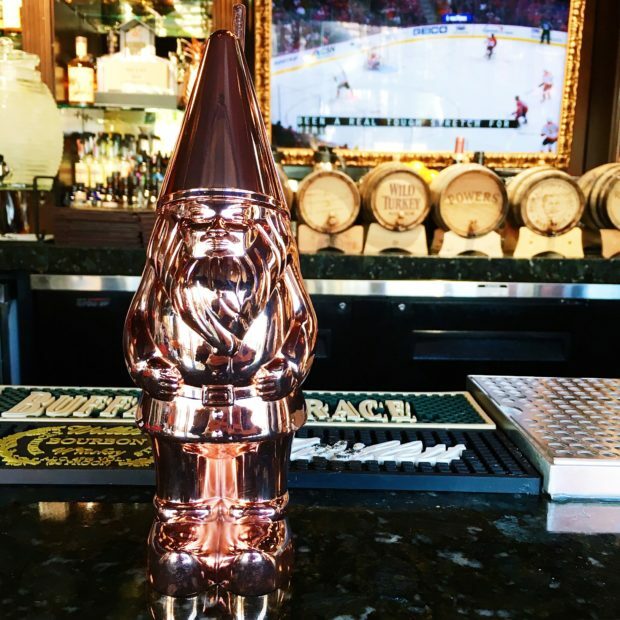 Set yourself up at the bar and watch all the hustle and bustle with a front row seat! This is my ideal stop for a quick lunch and beer before heading out to see the sights. Oak & Ivy – There’s this place called Container Park (more details below on it!) and this little whiskey den is hiding within. 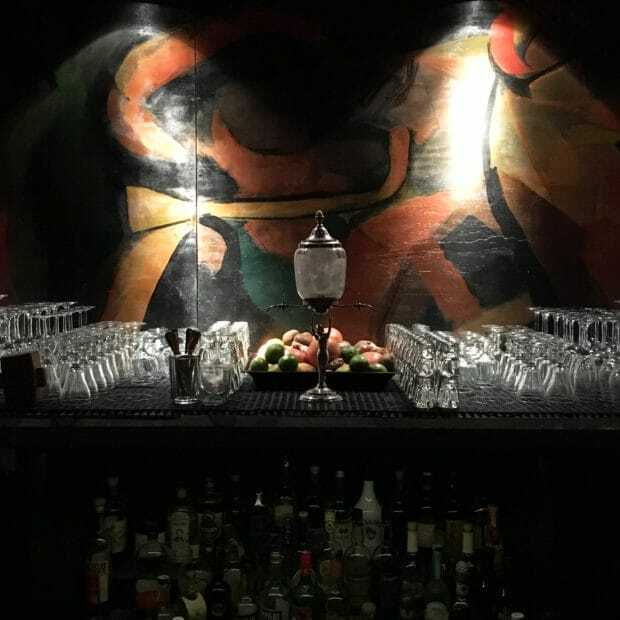 When you step inside the container (yes, a shipping container) you are transported to a speakeasy style whiskey bar with cocktails that do not disappoint. The whiskey collection for such a small setup is HUGE and you can even have the bartender make you your own custom Manhattan (which I highly recommend). 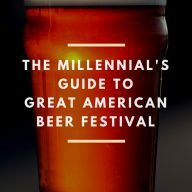 Their cocktail list is varied and fits every taste bud out there. Downtown Cocktail Room – When you walk into the Downtown Cocktail Room, it’s just a wee bit dark. As your eyes adjust you start to notice the furniture, the unique art on the walls and the subtle red hue to the whole room. 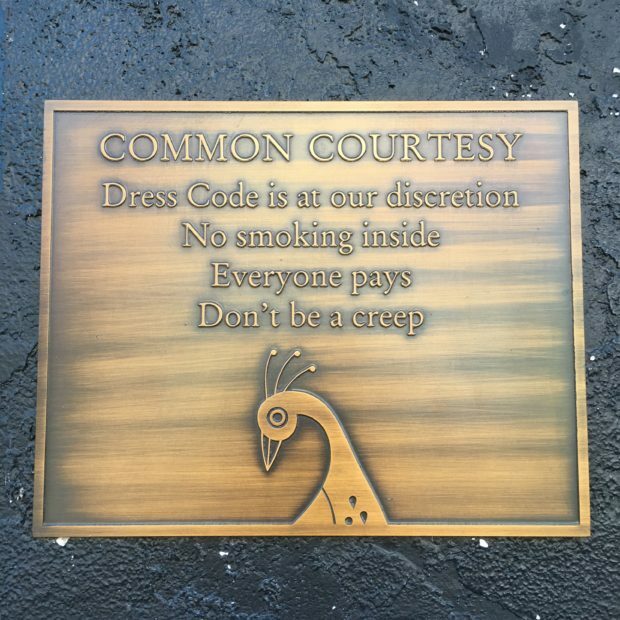 This is one of those spots that sets the tone for you the moment you walk in. It’s a cozy spot and one of the top notch mixology spots in the city – perfect for snuggling up with your boo. You can see this in the cocktail menu, the bartenders, and the extensive amount of housemate syrups and shrubs that line the bar. I had the bartender surprise me with something and he NAILED it. Container Park – This is one of the coolest things I’ve ever stumbled upon in Las Vegas. Note the italics for emphasis here, people. The container park is literally a park made out of containers. There are restaurants, shops, a killer whiskey bar (Oak & Ivy mentioned above), and a playground made out of recycled materials that I wish I could play on myself. It’s so cool to see all these containers being used for something else! You feel like you stumbled upon a secret area of Las Vegas as you stroll through all the kids and families. Get out of the casino and enjoy that fresh air every once in a while, ok? 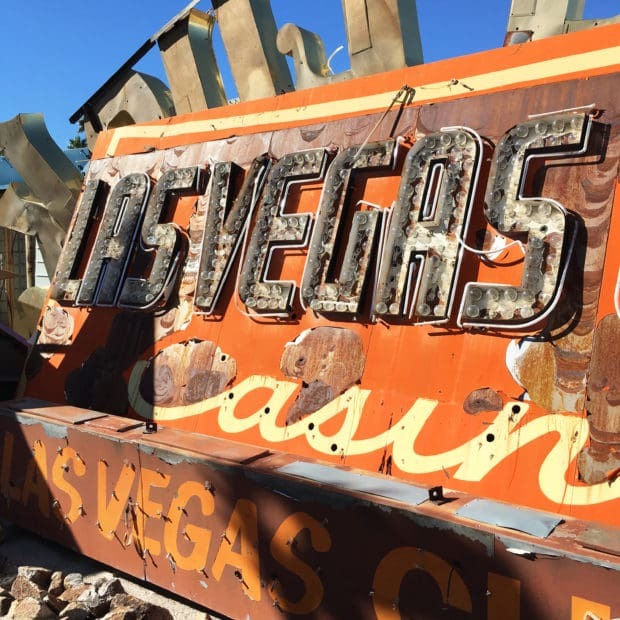 Old Casinos – Speaking of casinos, instead of spending way too much money on the strip, come on down to get a taste of Old Las Vegas on Fremont Street. From the Golden Nugget to El Cortez, gambling here is relaxed and on the cheaper end! 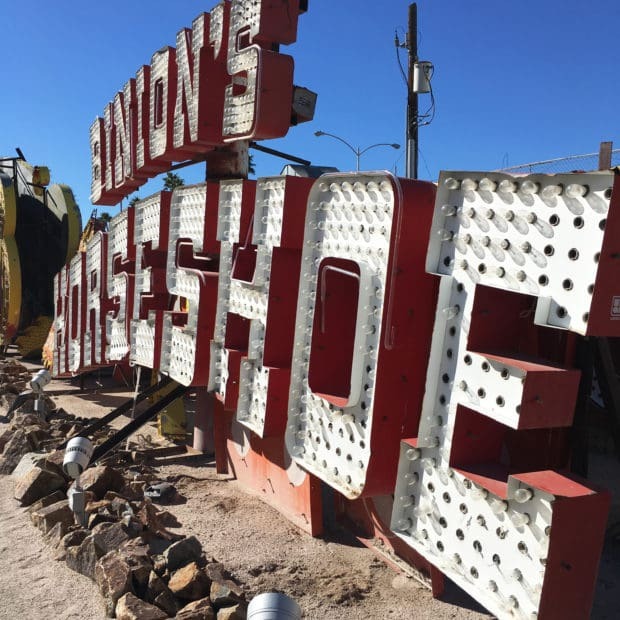 The Neon Museum – If you really want a taste of where it all began in Las Vegas, head over to The Neon Museum. 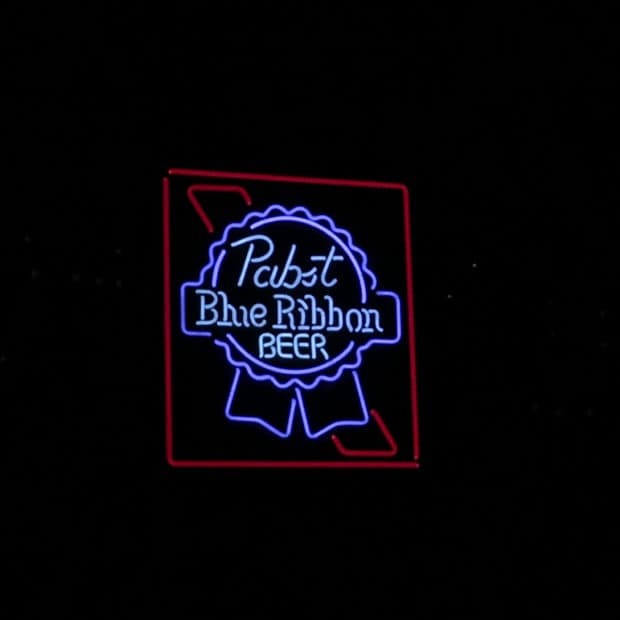 The boneyard tour of old neon signs is truly one of my favorite experiences. 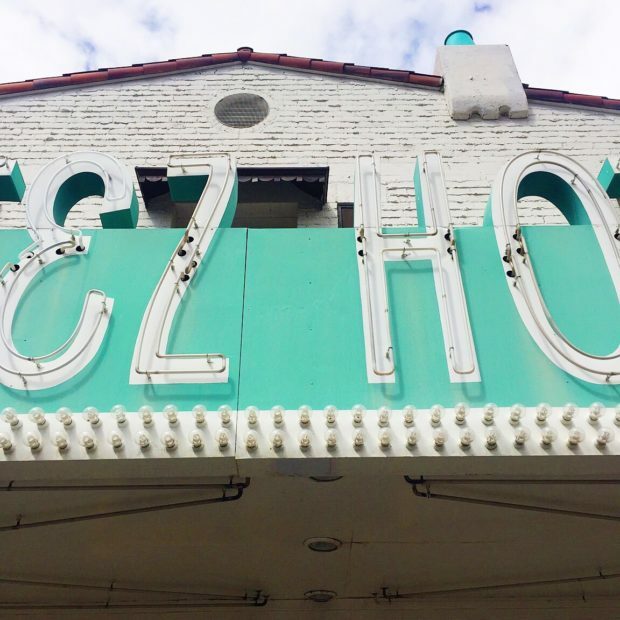 You get a taste of the history of Las Vegas and you get to see some insanely cool old neon. There are so many stories to hear; every time I’ve been on this tour it’s been just a little different so you are constantly learning something new. They are also expanding the museum in the near future so if you go later this year, you’ll see even more signs and get an even better tour! Trust me, I’m already planning on going back to see it for myself. Don’t forget to grab one of their maps on the way out so you can walk up North Las Vegas Boulevard to see the refurbished signs that dot the street at you approach Fremont Street. 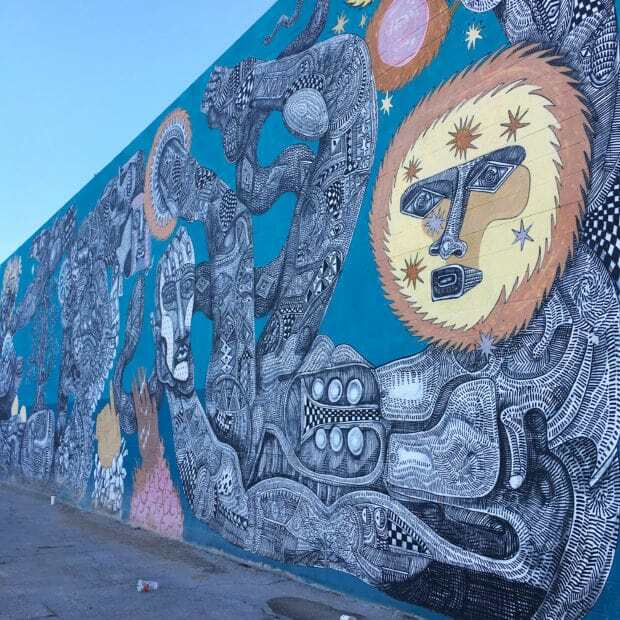 Random Street Art – As you walk around Fremont Street, take a moment to head off into a side street and look up at the building walls. There is so much gorgeous street art around this area that really shouldn’t be missed. From bright colors to detailed murals, you get a taste of every art genre out there in the most unexpected places. 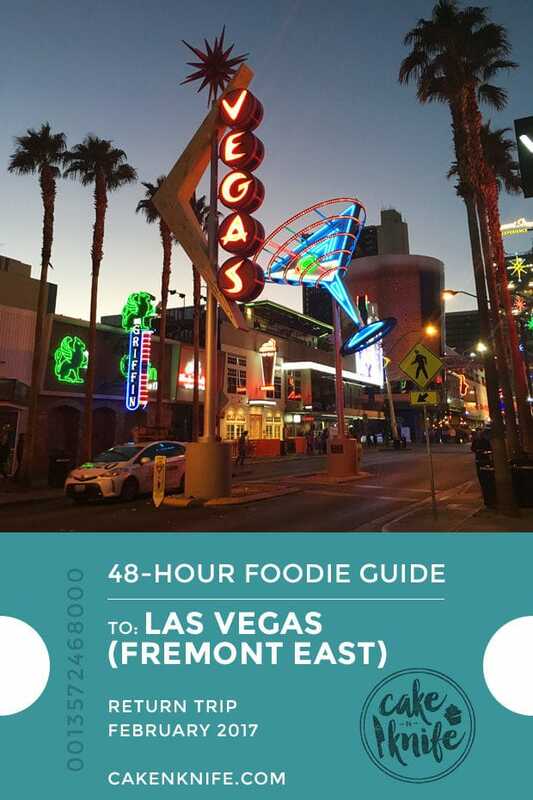 Don’t worry – those of you heading to the Strip will get a full 48 Hour Foodie Guide in the very near future! This is Awesome! 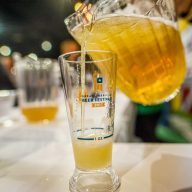 Love this Las Vegas 48 hour Foodie! !